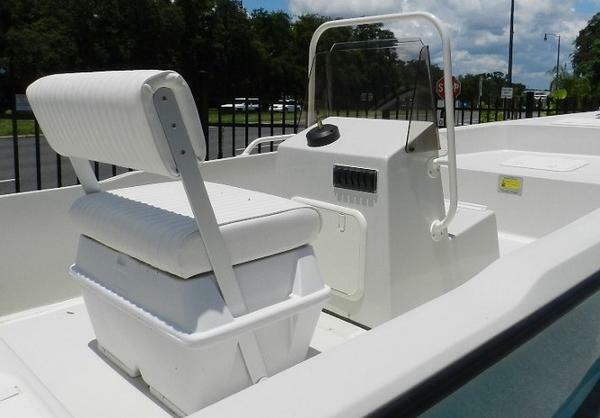 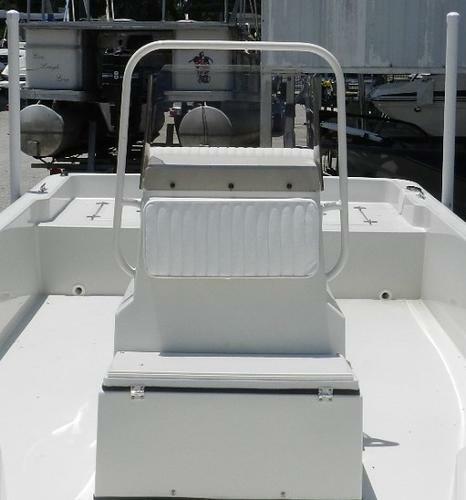 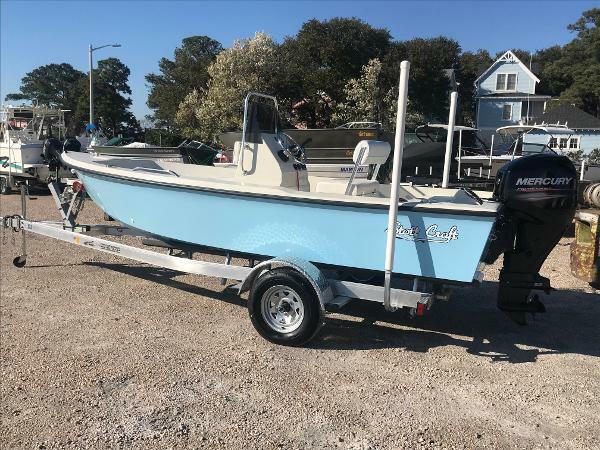 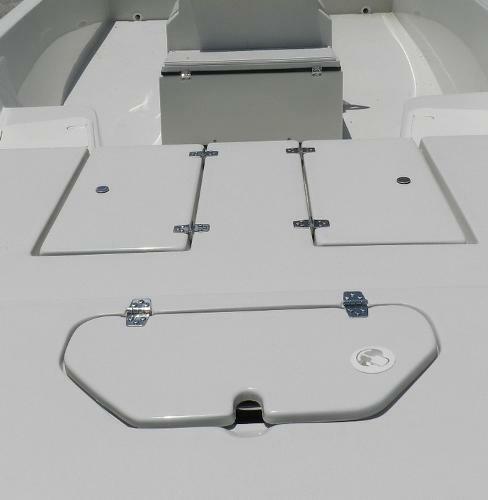 This is a great center console boat brand new. 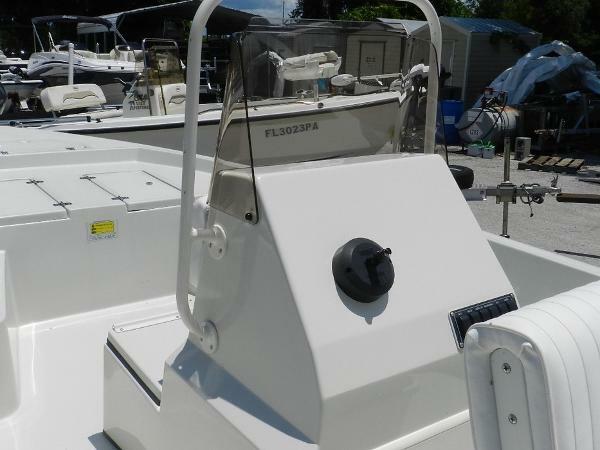 Equipped with a 115 Yamaha outboard. 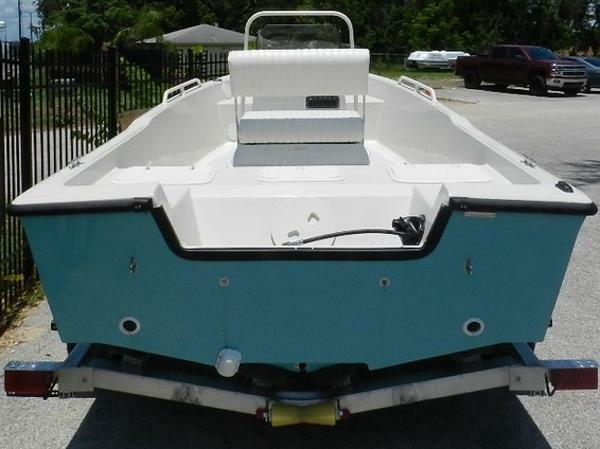 Price includes boat, motor, trailer and an aluminum prop. 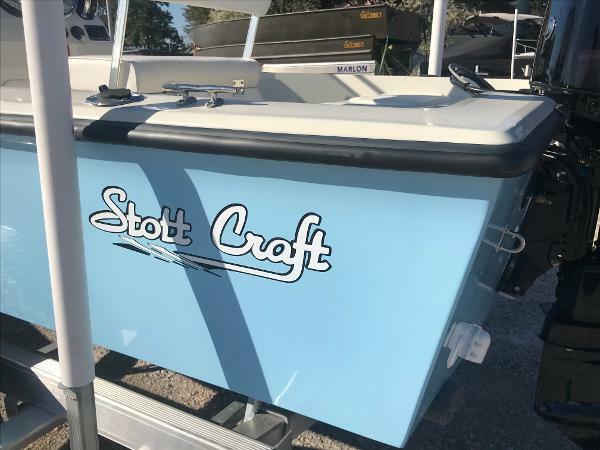 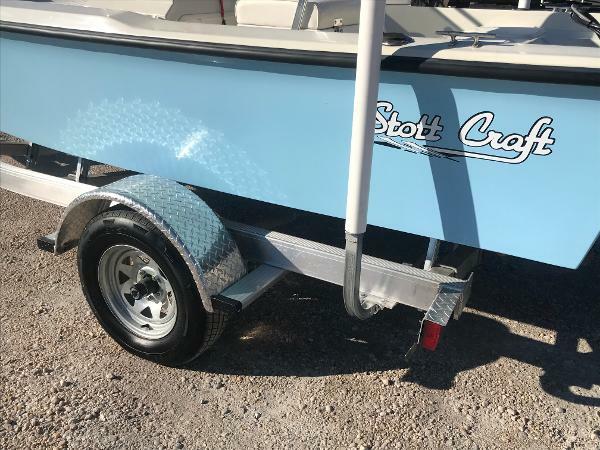 2018 Stott Craft SCV172. 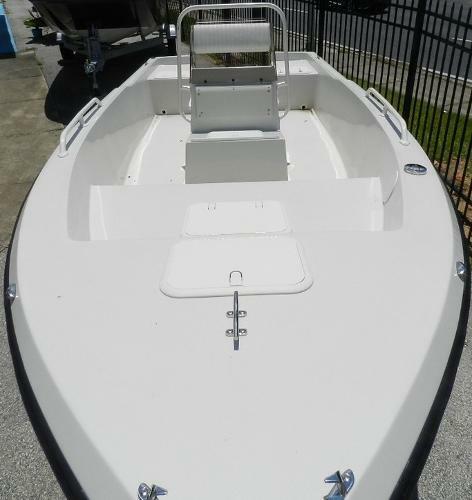 Price includes: Boat, motor, trailer and an aluminum prop.